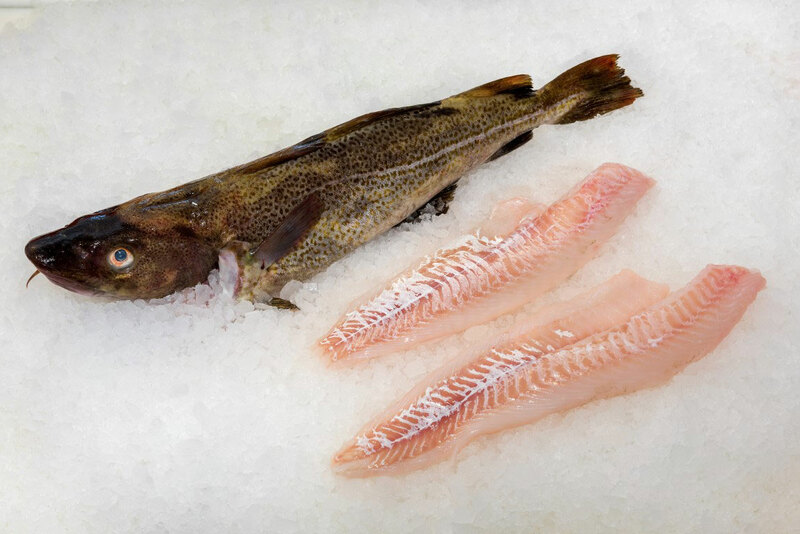 Ground Fish | Narragansett Bay Lobsters, Inc.
At Narragansett Bay Lobsters we source ground fish from the cold, nutrient rich waters of New England. Our day boat fish is harvested from Block Island to Nova Scotia. Narragansett Bay Lobsters has developed relationships with local boats to ensure proper treatment and handling from the moment they are caught to when they are delivered to your business. As we take the care to hand-cut our fillets after you place an order, we are able to deliver a superior product with a maximum shelf life. It’s our pleasure and purpose to provide seafood products, services, and support that will enable our customers to enhance their own businesses.